NEW LISTING - 1400 W Choctaw Drive London, OH 43140! 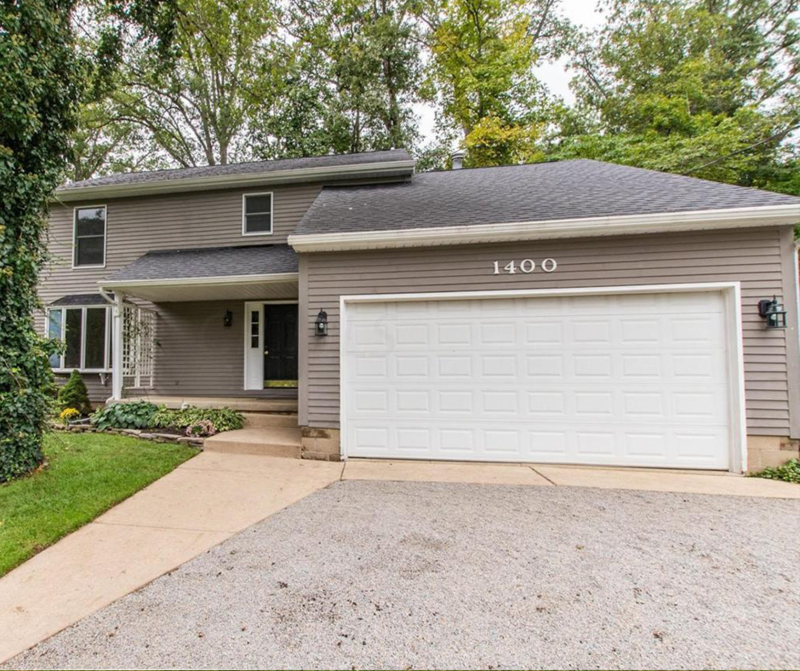 NEW LISTING – 1400 W Choctaw Drive London, OH 43140! Welcome to Choctaw Lake this 3 bedroom, 2.5 bath home has a fenced backyard with mature trees. Fresh paint throughout and the kitchen has custom Acorn Cabinets. The upstairs has a loft that overlooks the family room and the basement is finished so you can entertain. Enjoy the calm, quiet and peaceful setting from your wrap around back deck. The sewer assessment has been paid in full, and the there is a backup gas furnace.